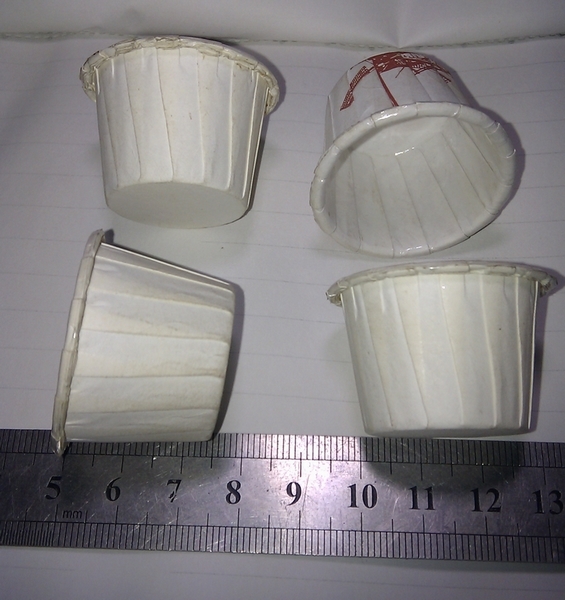 Paper Pleated Souffle Cups machine is our unique machine, which is design from ourselves. 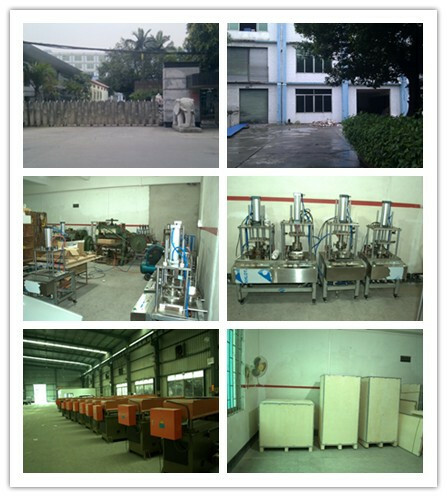 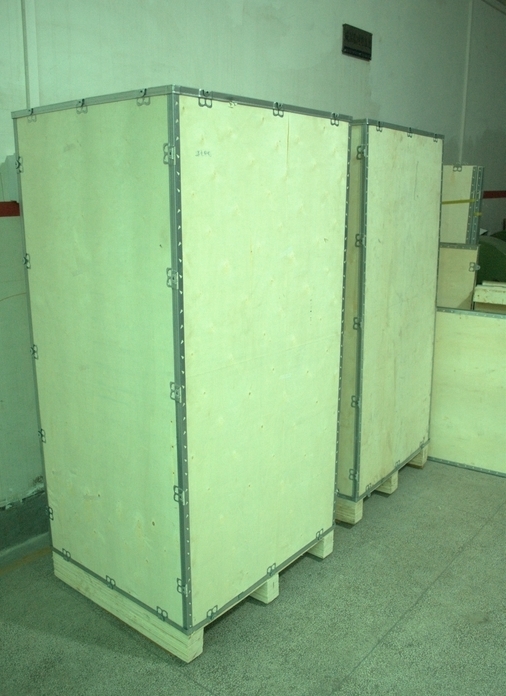 It can automatically collect the finish products,save your labor cost. 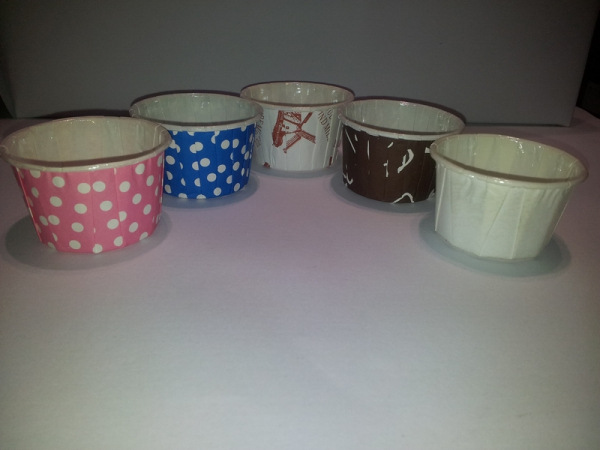 It can production paper muffin cup in greaseproof paper,PE coated paper,Silicon Paper and others. 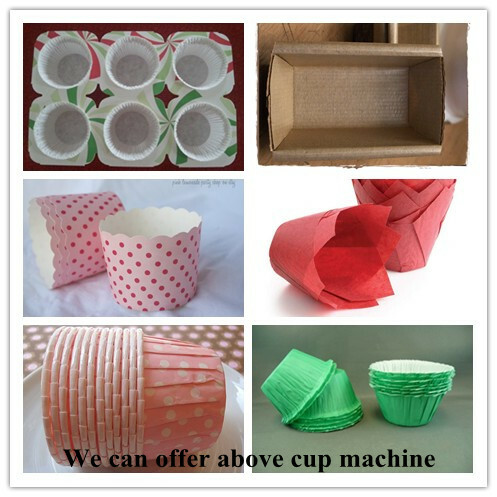 It is a ideal machine of making paper muffin baking cup.